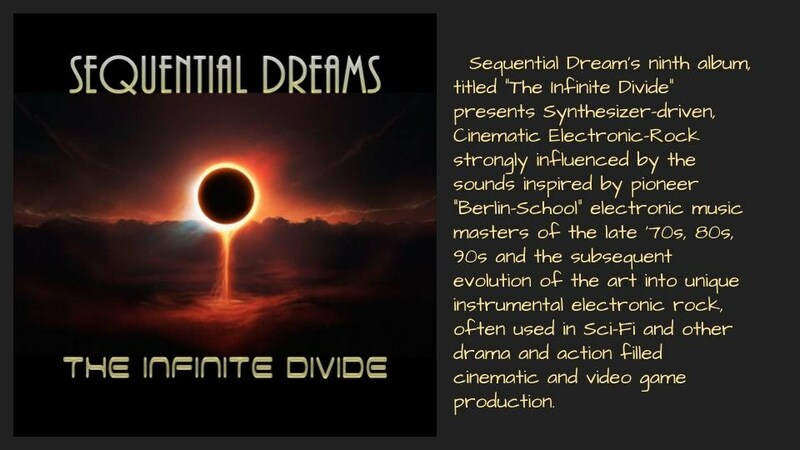 as inspired by the pioneers of the "Berlin-School of Electronic Music"
movement of the late '70s and it's electronic rock descendents of the '80s and '90s"
in an approach which transcends the works of Sequential Dreams up to here"
Be one of the few to get the limited-run CDs! Like our page on Facebook for Updates! 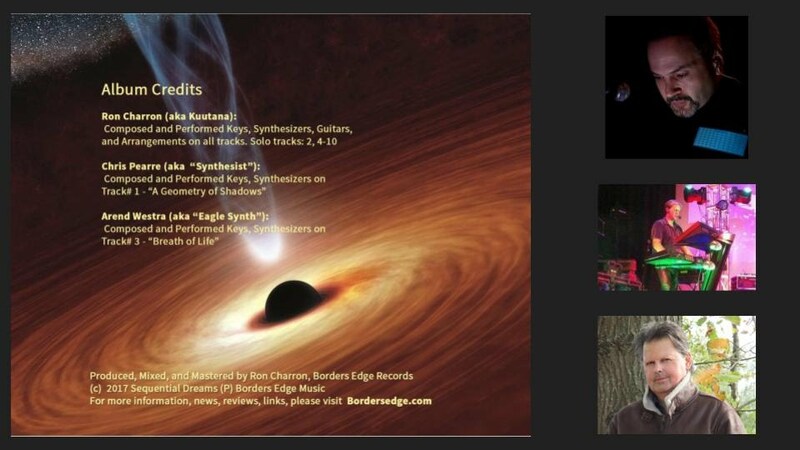 Following the release of "The Exodus Wave" album in Jan 2017, Sequential Dreams decided to produce a "sister album" with material strongly inspired from the late '70s and early '80s productions of "Berlin-School of Electronic Music" pioneers. 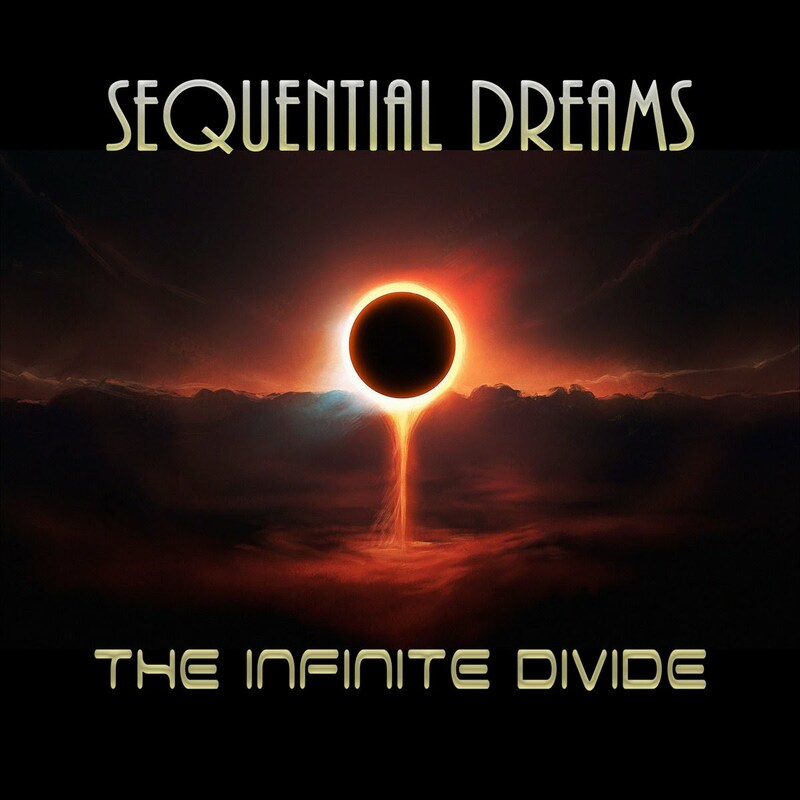 "The Infinite Divide" is this album. In continuation of the exploration of Sci-Fi inspired themes, but in this album, also the philosophical theme of "dualism" - this album presents itself with two core personalities: Berlin-School inspired electronic music, and that of instrumental cinematic electronic rock as often heard in Sci-Fi cinematic and video game productions. Get ready for a great adventure in music! Follow us on our Facebook page to keep up-to-date as we near the release of this album! 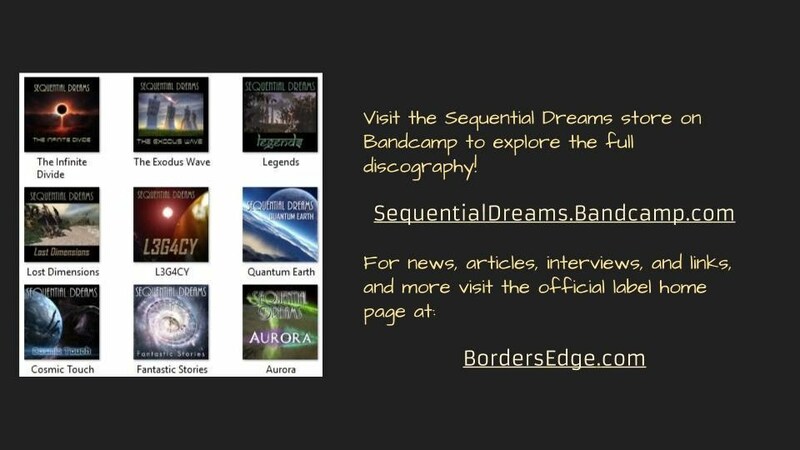 Visit our page on Bandcamp to listen and buy previous Sequential Dreams albums. 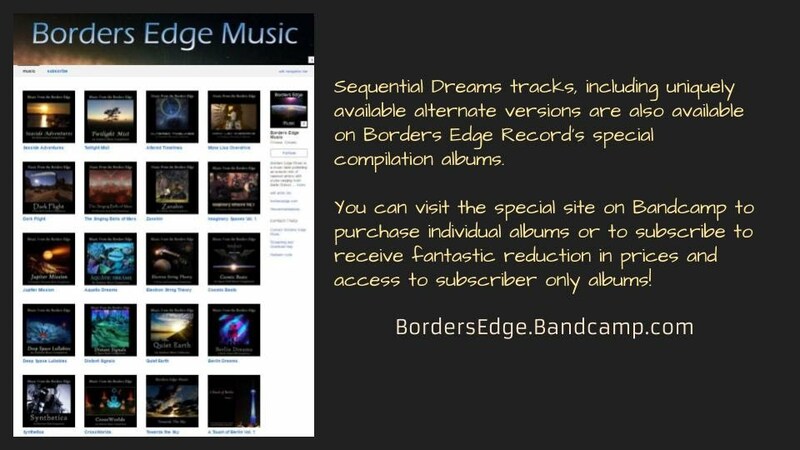 Borders Edge Records also distributes on these fine stores: Amazon, Apple iTunes, CD Baby, Google Play, Richochet Dream, Groove, Rhapsody, eMusic, and many more. 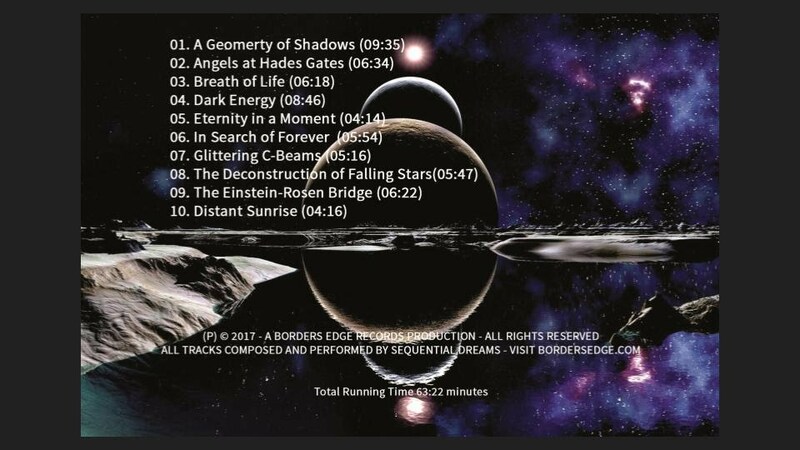 And releasing in November 2017: "Metamorphic Waves"